The 2012 USCF Absolute Chess Championship is in full swing. 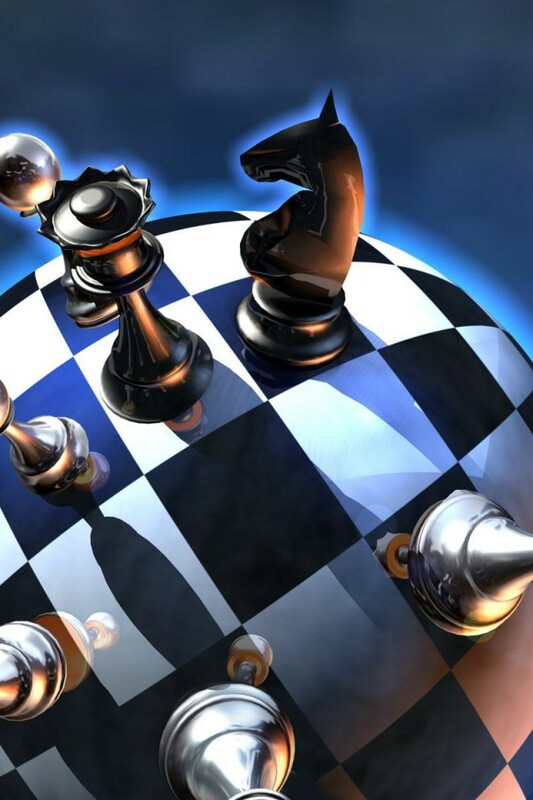 Founded in 1976, this annual tournament’s stated purpose is to determine who is the “absolute” best correspondence chess player in the United States. The USCF Absolute Chess Championship is only open to the strongest thirteen correspondence chess masters who respond to USCF Correspondence Chess Director Alex Dunne’s invitation. All games played in the Absolute Chess Championship are archived in the Correspondence Chess section of the United States Chess Federation’s website. Below is a list of the entrants for this year’s tournament including your humble reporters name.